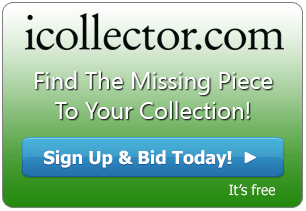 iCollector.com is presenting online viewing of the February 16th ,2017 Auction from RR Auction. This auction catalog has over 500 lots available for viewing with an incredible array of autographs and artifacts available for bidding through the auctioneer. 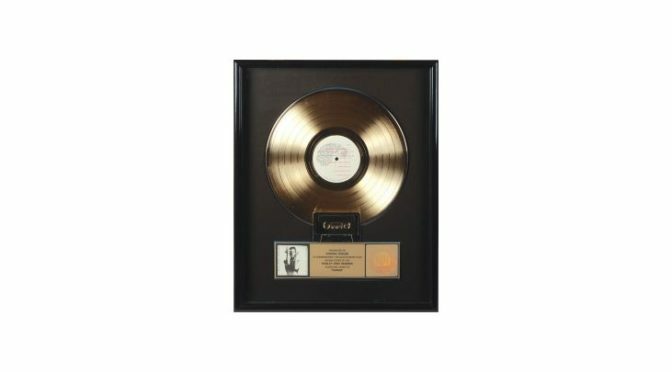 This incredible auction chronicles popular music from ’60s greats like Jimi Hendrix to modern legends such as Prince. With subsets of jazz, blues, and punk rock, this is an all-encompassing auction that will appeal to any music collector. Headlining the sale are a robust section of Prince autographs and personal memorabilia sourced from his assistants, and a large selection of material from the Joey Ramone Estate. RR Auction is a globally recognized and trusted auction house specializing in historical autographs and artifacts. The full catalog is showing on iCollector.com up until February 16th, 2017. Interested bidders can contact the auctioneer through the website to discuss being part of the auction and placing bids. RR Auction carefully prepared this incredible catalog and look forward to sharing these treasures with collectors and historians around the world.